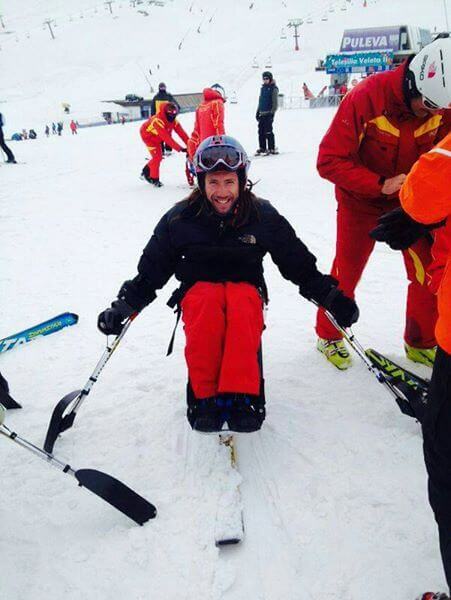 Adapted ski lessons are prepared for: Blind people Psychic, cognitive and development handicapped Amputee people Tetraplegic Paraplegic These classes are always particular ones, apart from some disabilities that can be done in 4 people. These lessons must be booked 1 week in advance, asking for a budget to prepare appropriate equipment. We offer special assistance, level tests. Children will get a Level Certificate at the end of the course.